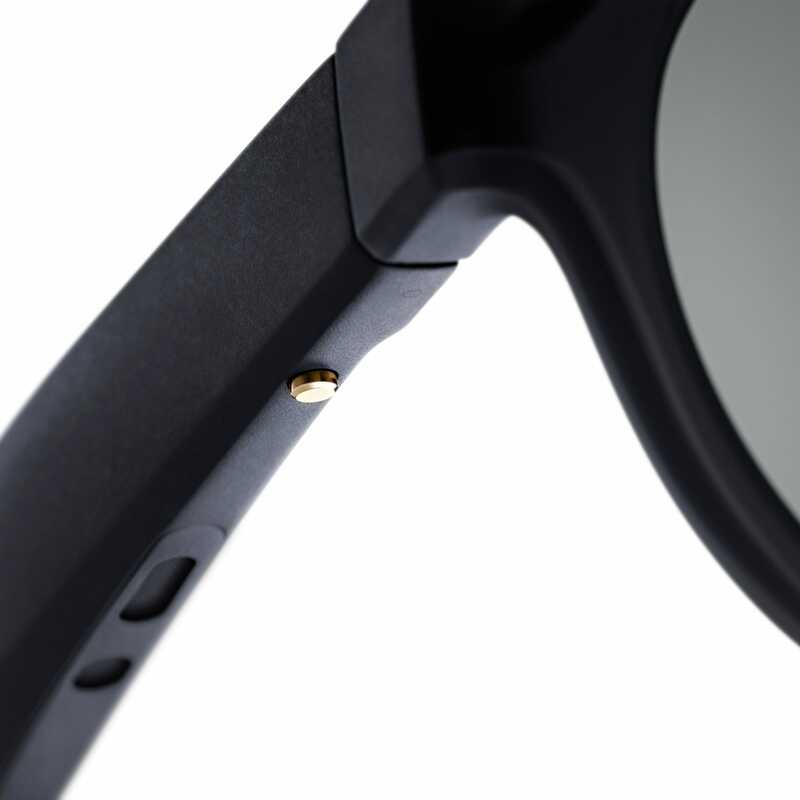 Earlier this year, Bose showed off a product concept that seemed like the Snapchat Spectacles of the audio world, complete with buzzwords such as augmented reality and digital assistants littered throughout this description. But for a company like Bose not normally known for taking a lot of chances, it seemed like the glasses were just a tech demo until Bose went and made them real. 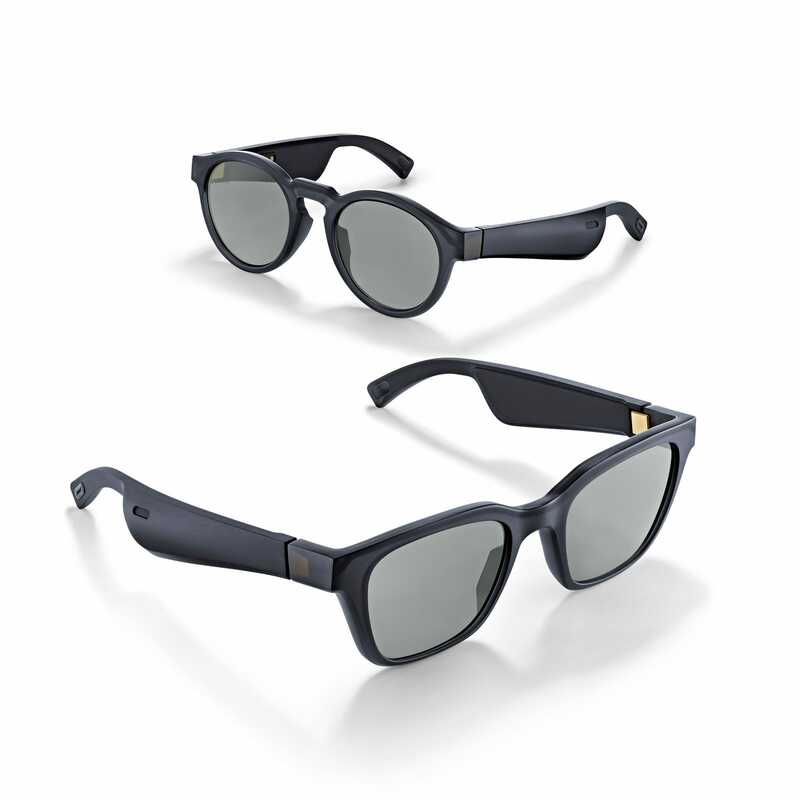 Now called Frames, Bose bills its sunglasses as a device with the convenience of built-in wireless headphones and support for what it claims is the world’s first audio augmented reality platform. The use of audio before AR is an important differentiation because unlike head-mounted devices like Google Glass or the Vuzix Blades, the Bose Frames don’t come with an embedded display or screen. Instead, the Frames use sensors to know where you are and what direction you’re facing so it can add audios cues to draw attention to specific locations, provide bits a trivia, or add effects as part of a game. That said, the whole idea of a sound-based AR platform remains somewhat theoretical as Bose says its AR experiences are still in development and is waiting until SXSW in March 2019 to more about the platform. 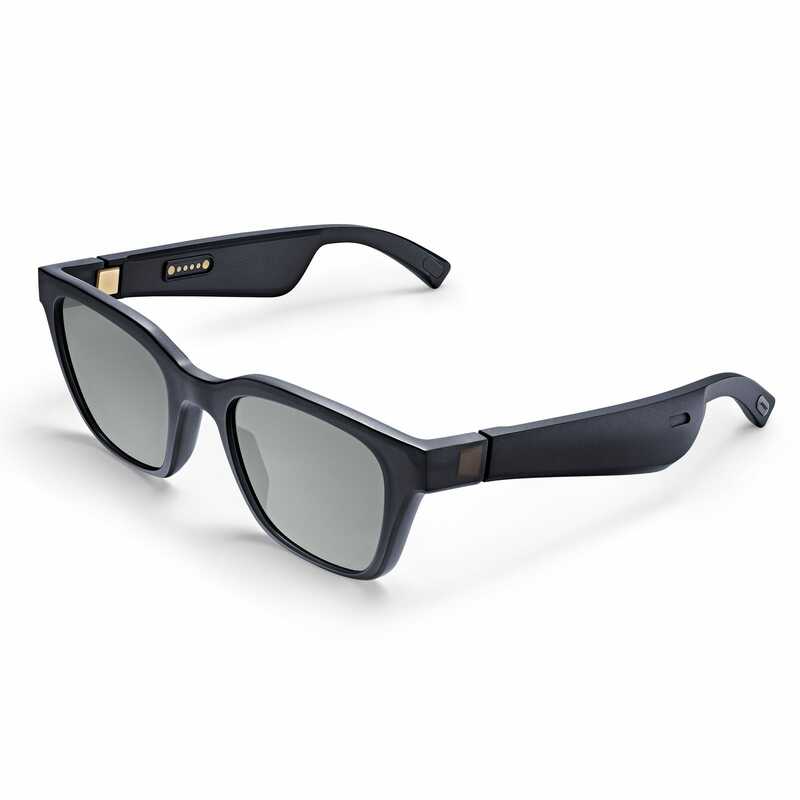 In more normal use, Bose says the Frames feature a rechargeable lithium battery that offers on average 3.5 hours of audio playback with up to 12 hours of standby time. 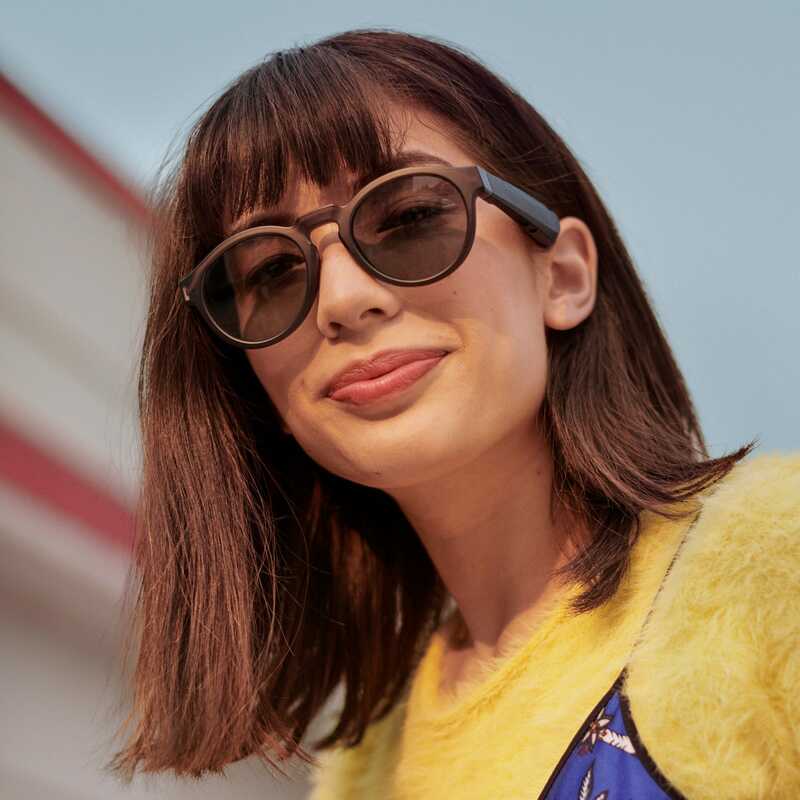 The Frames also come with a built-in microphone so you can talk to Siri or the Google Assistant (no Alexa just yet), while the right side of the glasses has a multi-function button for controlling your music. 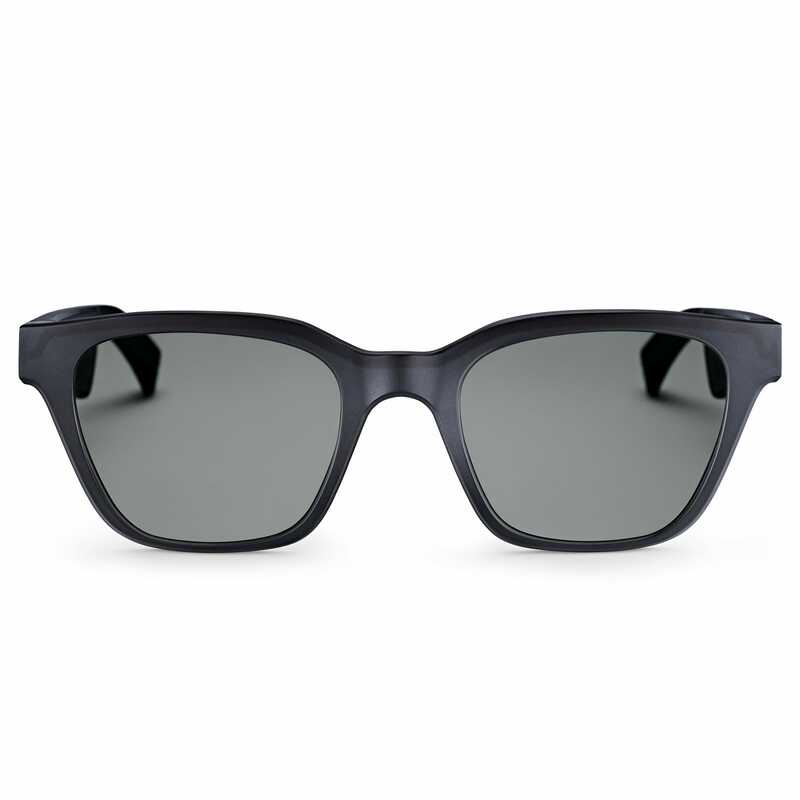 As for the Frames’ design, they will be available in two styles—square or round— with the former looking a lot like a pair of Wayfarers from Ray-Ban with super thick arms. Both styles will also sport lenses that block out 99 per cent of UVA/UVB light, though Bose doesn’t say anything about polarised options. Interestingly, for something from Bose, the Frames’ $200 (£157; UK pricing TBA) price tag seems somewhat reasonable, at least compared to something like the company’s £330 QuietComfort 35 II wireless headphones. However, if you’re thinking of buying them, you might want to hold tight for now, as the Frames won’t start shipping until sometime in early January 2019.